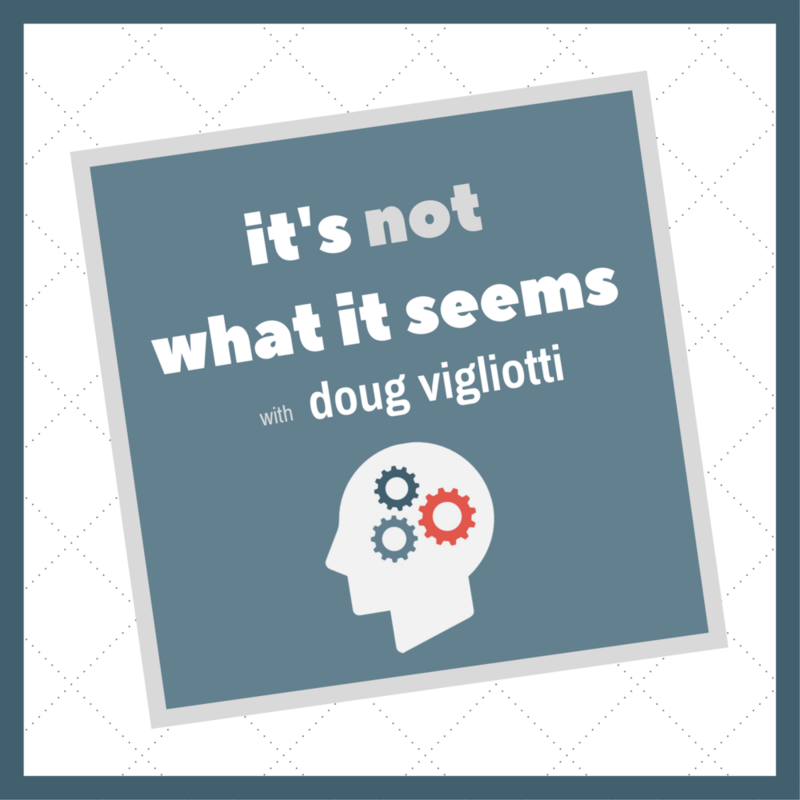 In this episode of, It’s Not What It Seems podcast, I’ll share an audio article titled, The Problem with Star Wars. This article will help you detach from your ideas, beliefs, and opinions in the moment. In my opinion, learning to cultivate detachment is one of society’s most under-discussed and under-developed skills. In the article, I’ll share one of the root causes that makes detachment difficult and of course, I’ll offer up a little piece of advice for you to move forward. You can follow this audio article word for word at http://bit.ly/problemwithstarwars.